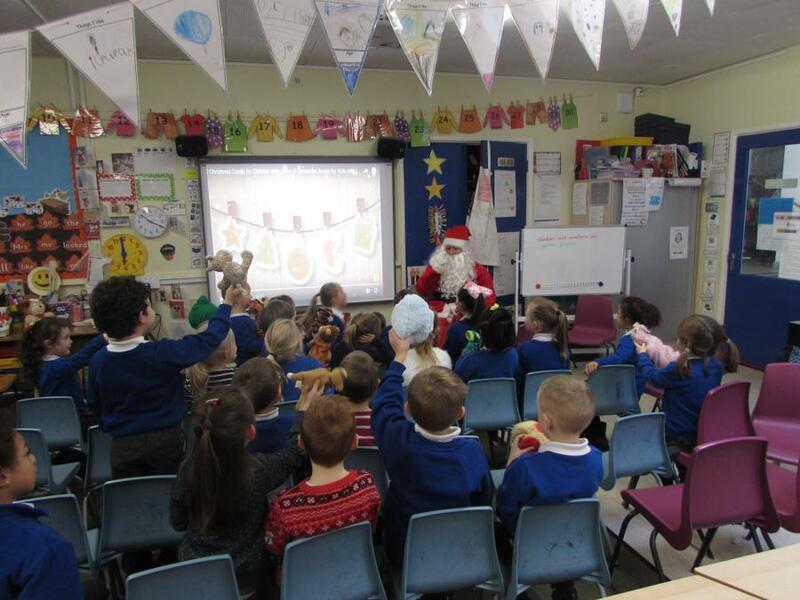 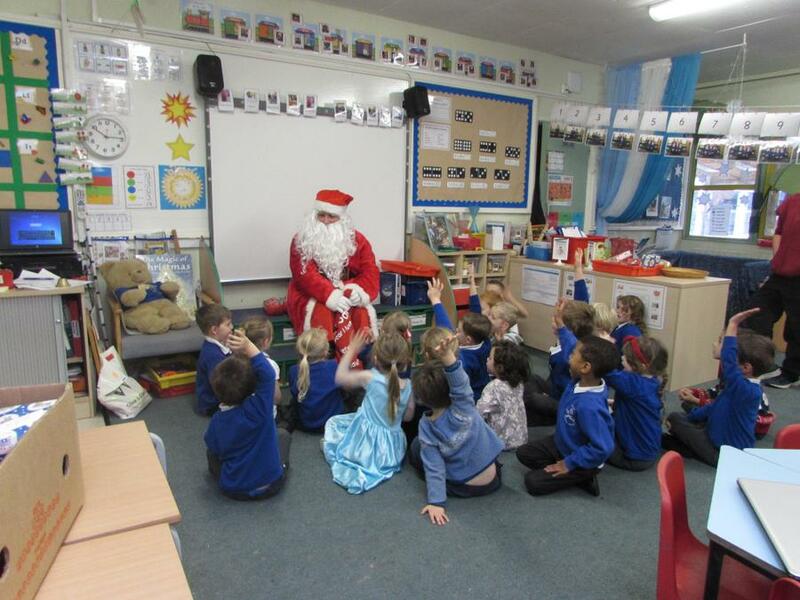 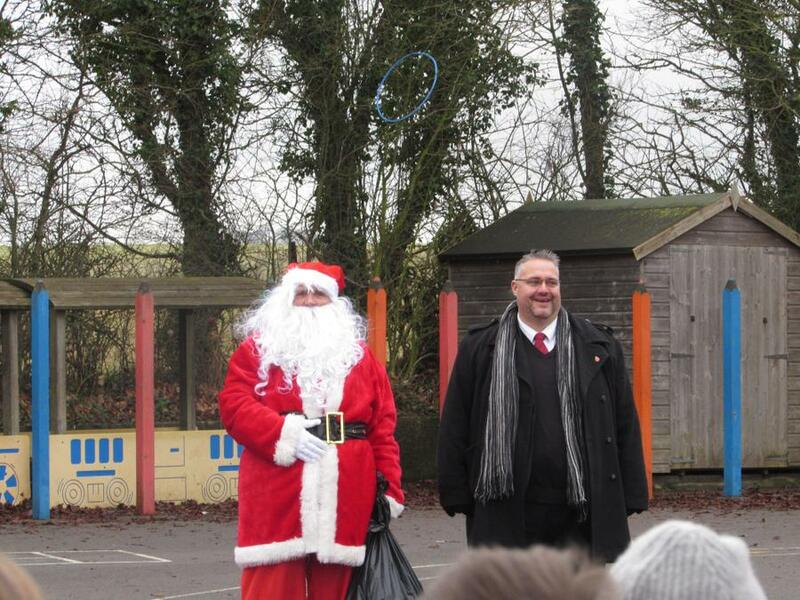 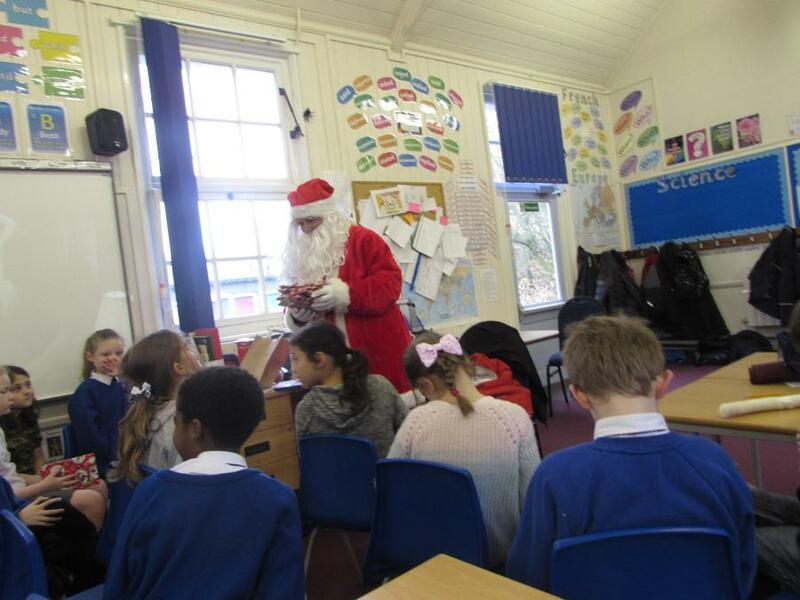 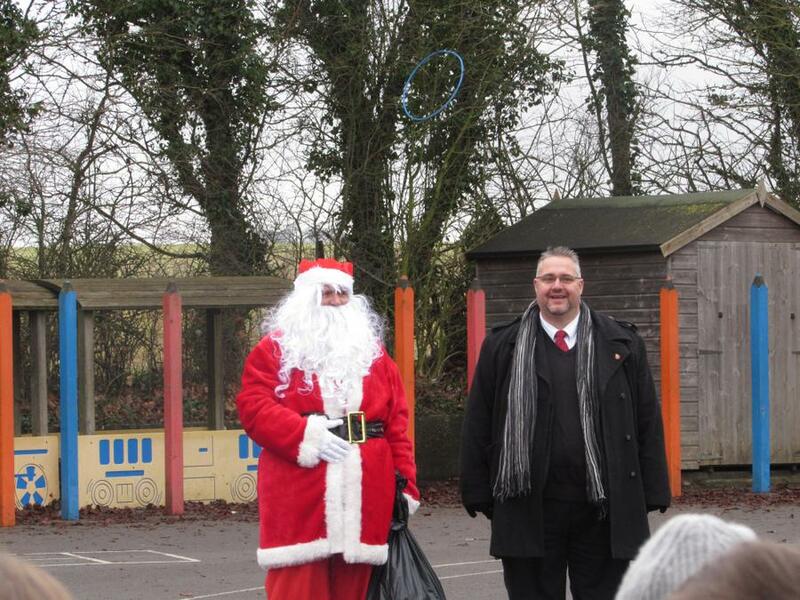 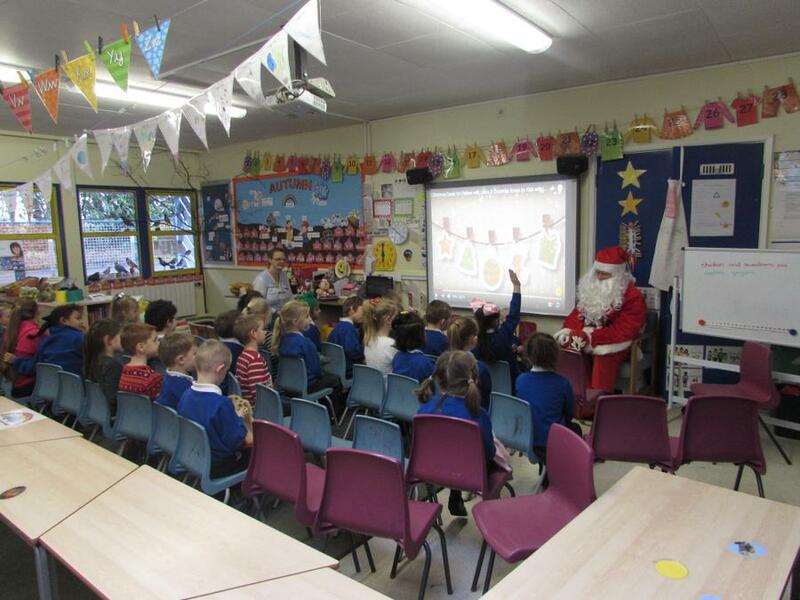 Today Father Christmas came to visit and the children and staff. 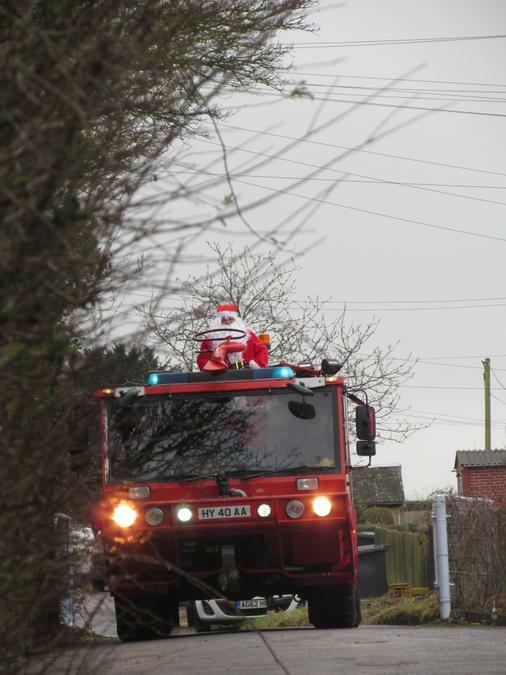 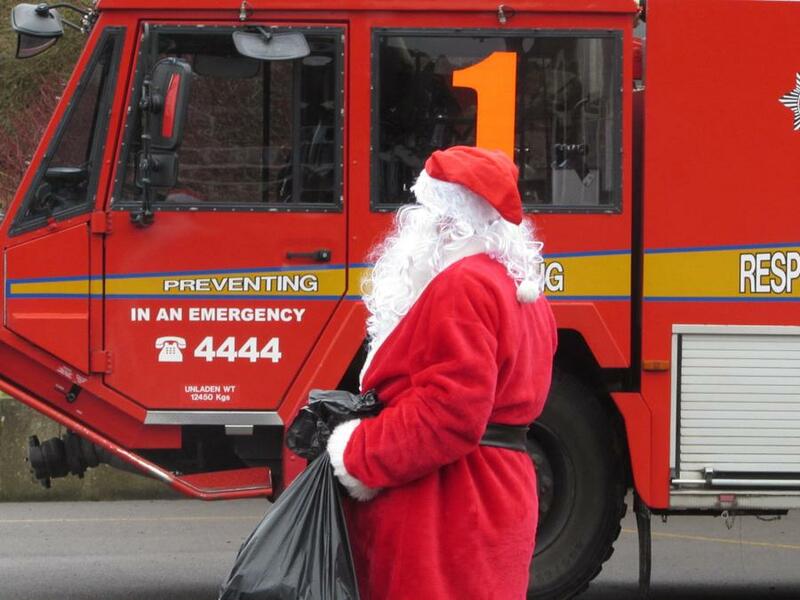 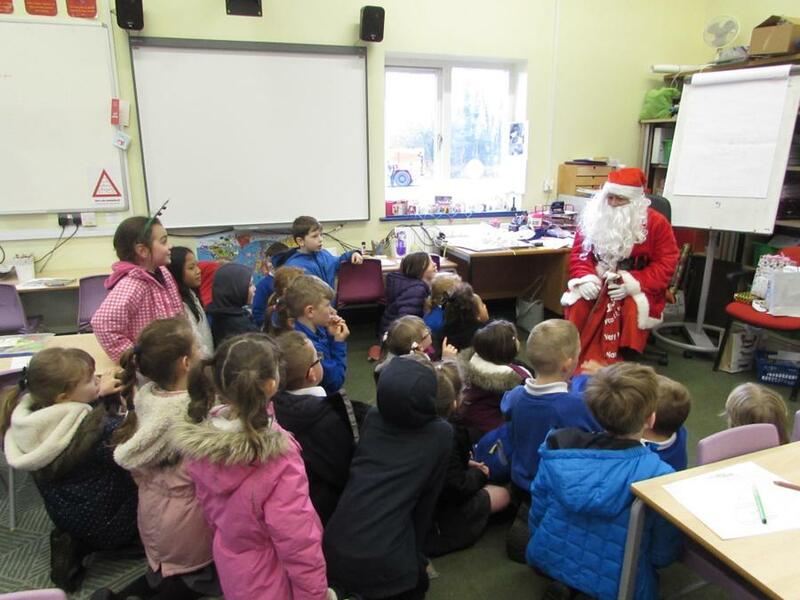 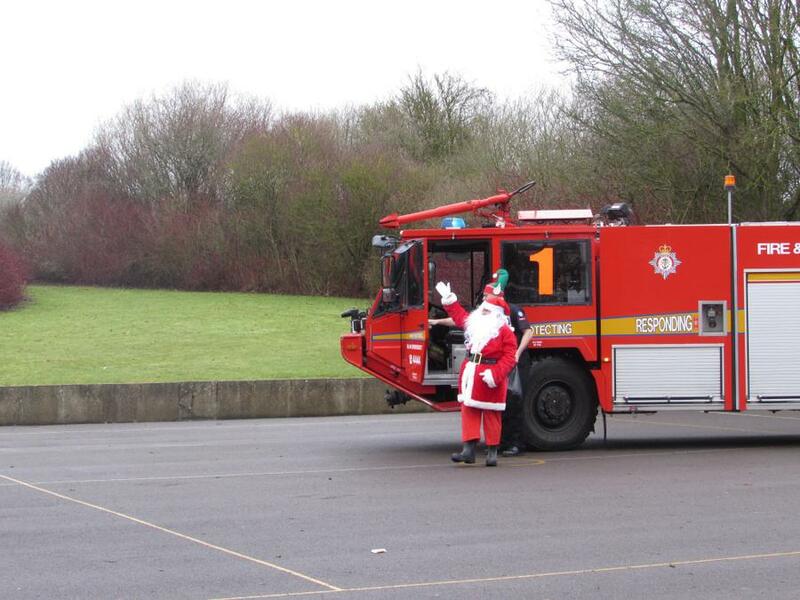 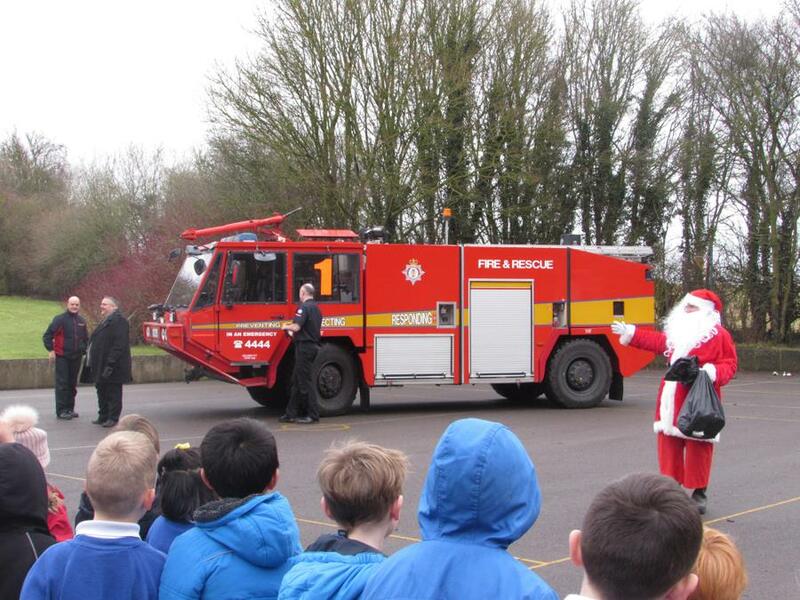 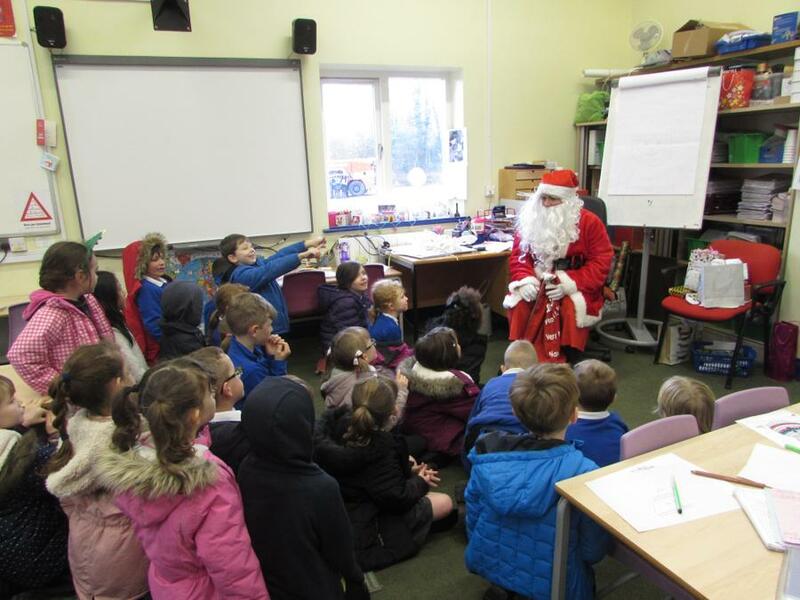 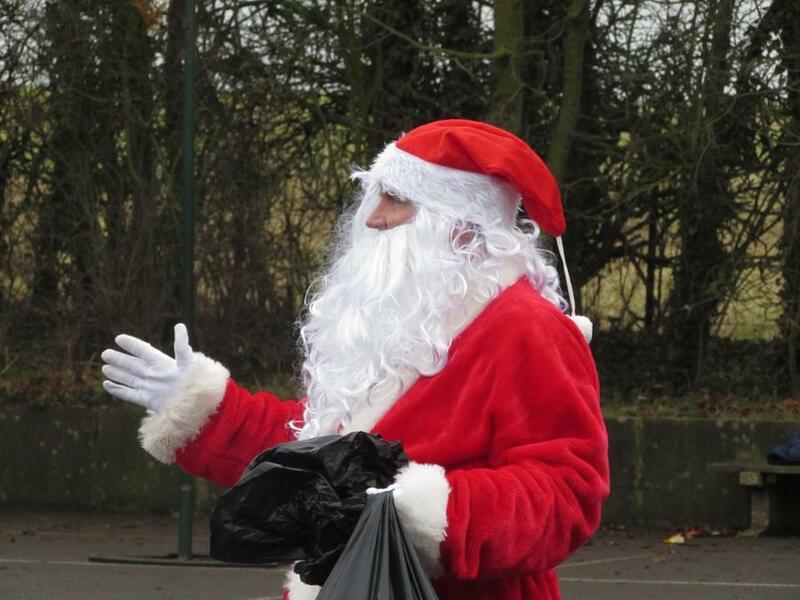 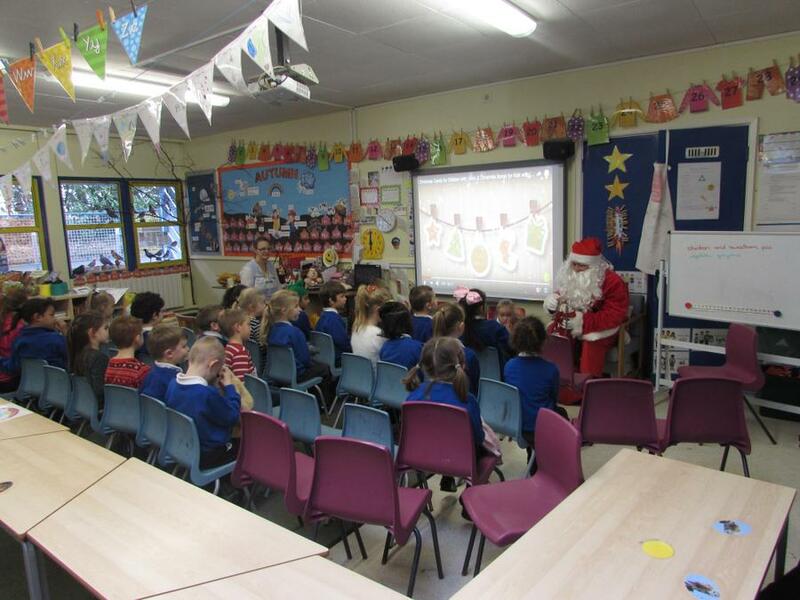 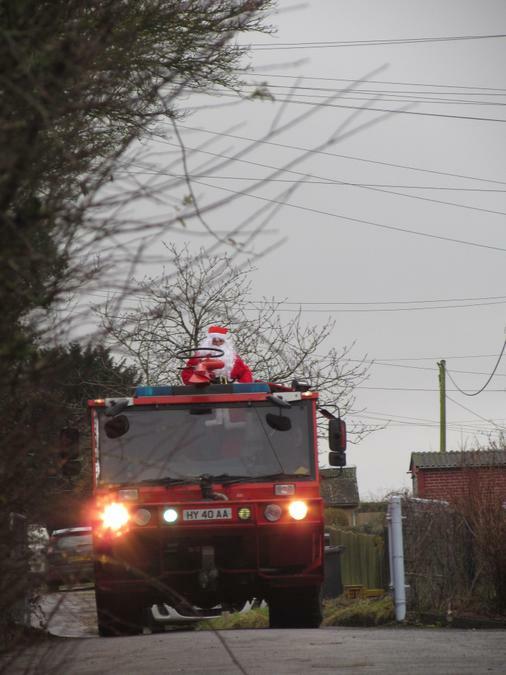 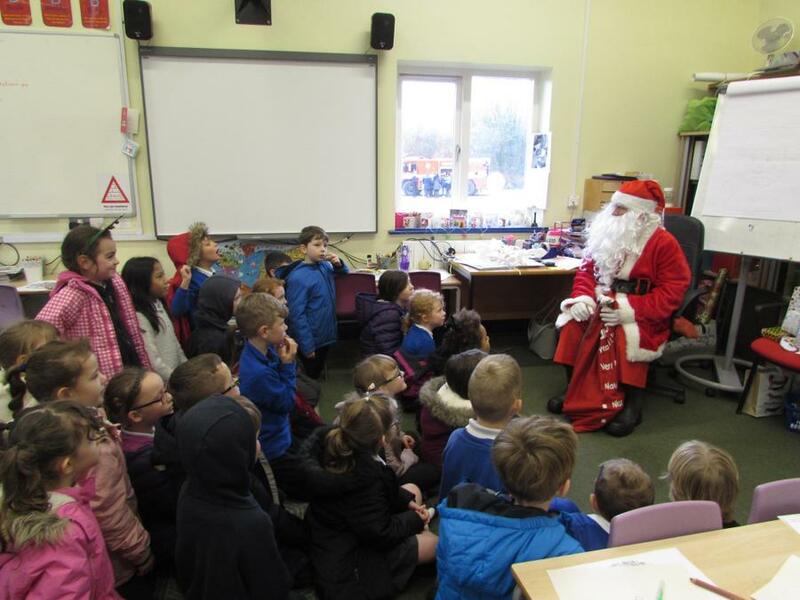 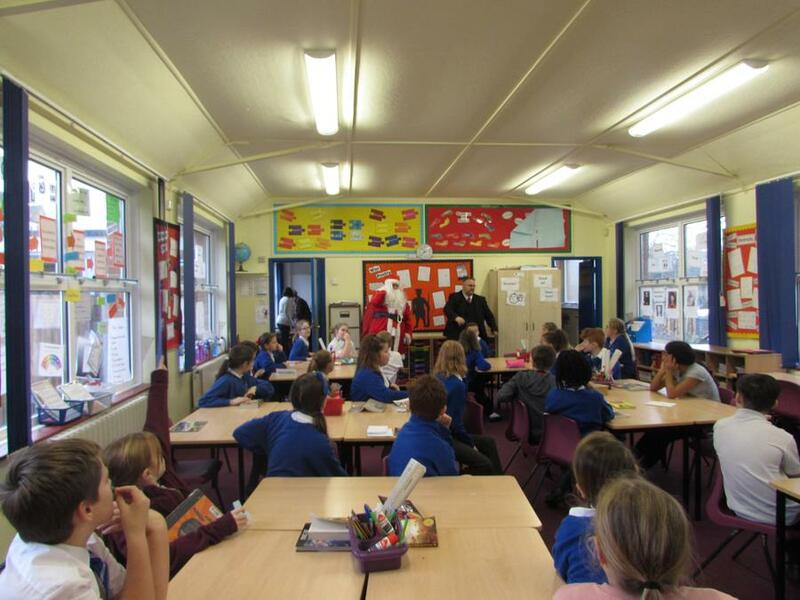 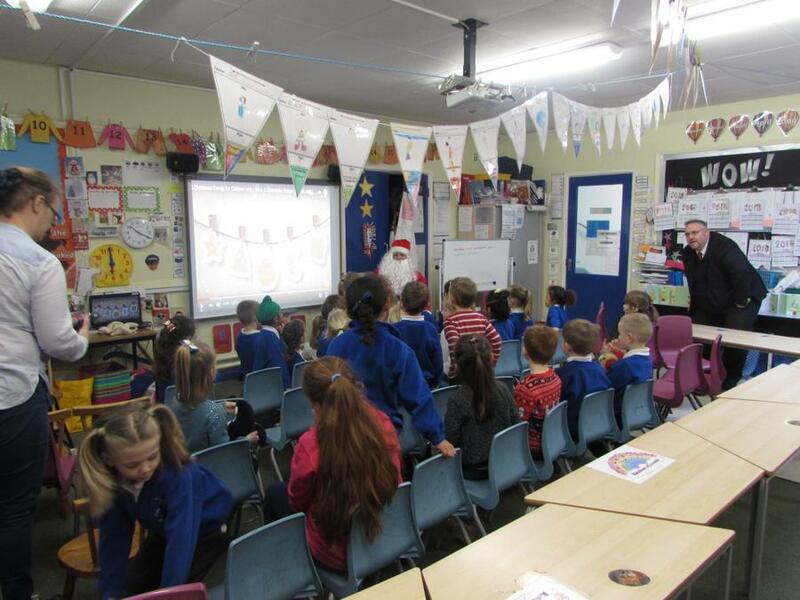 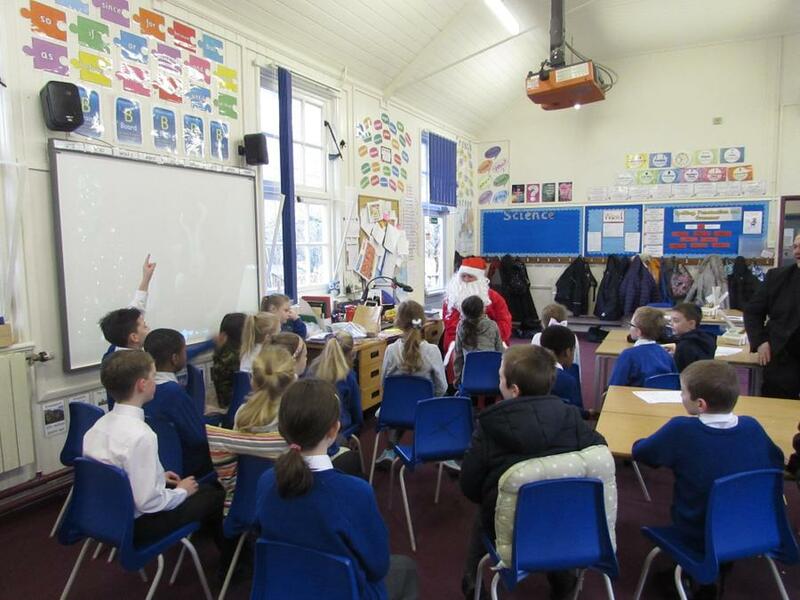 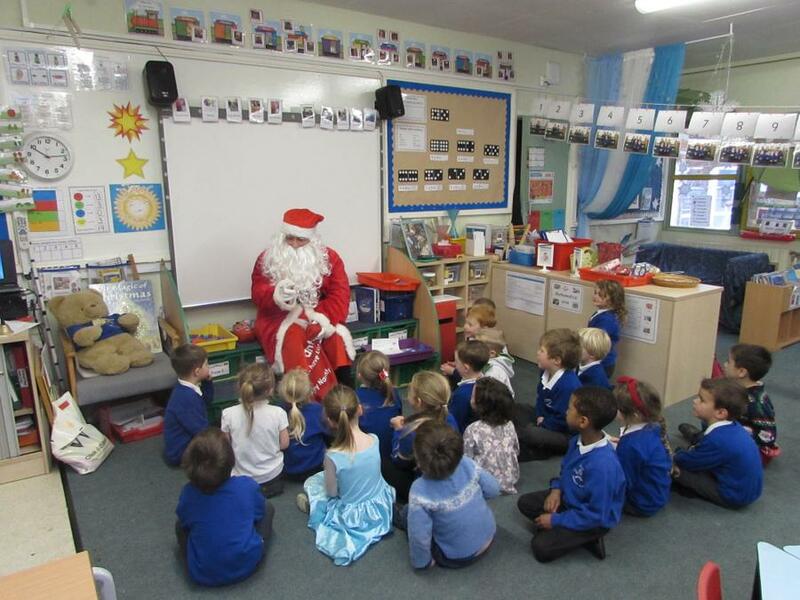 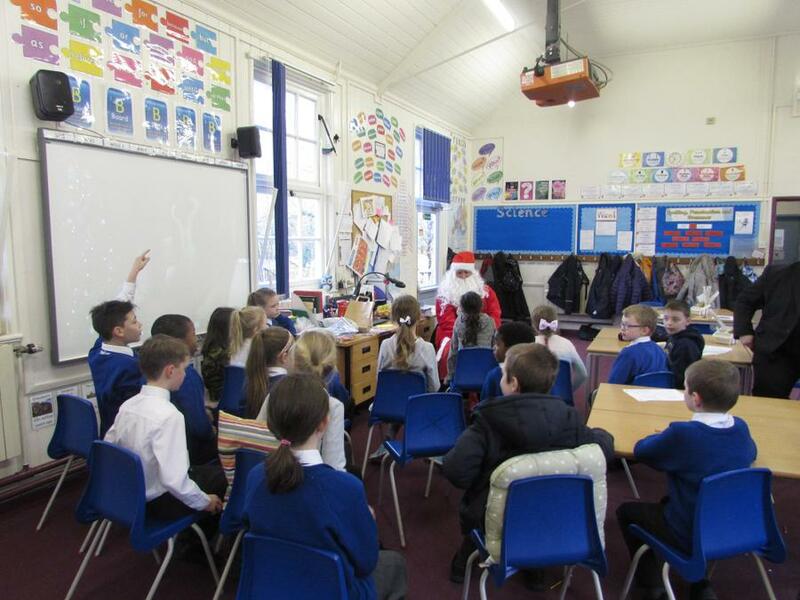 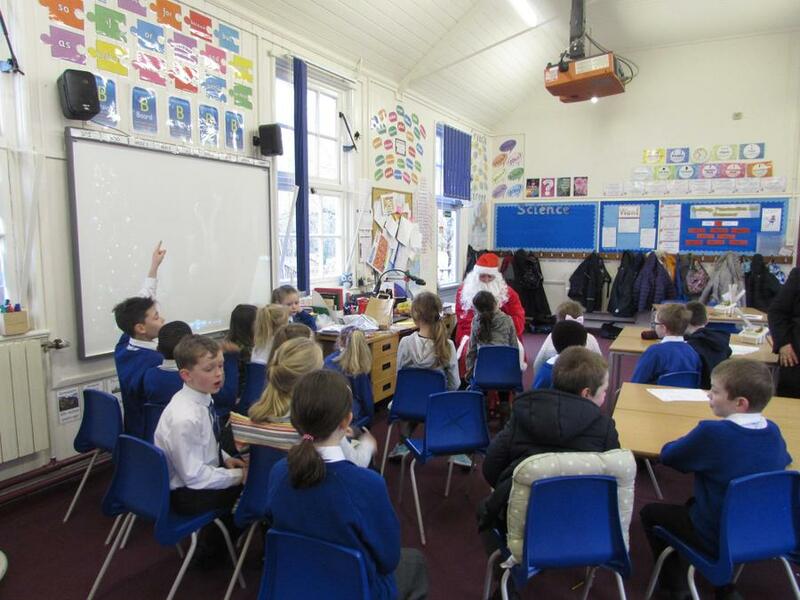 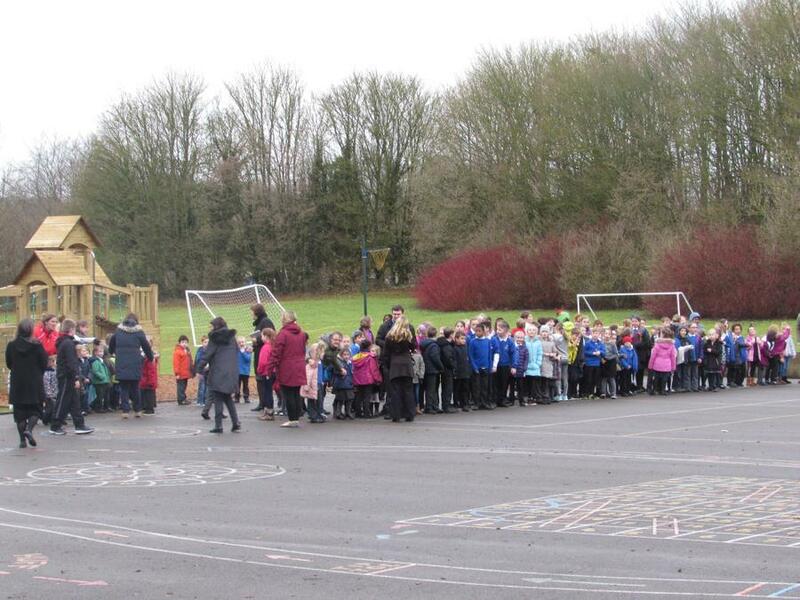 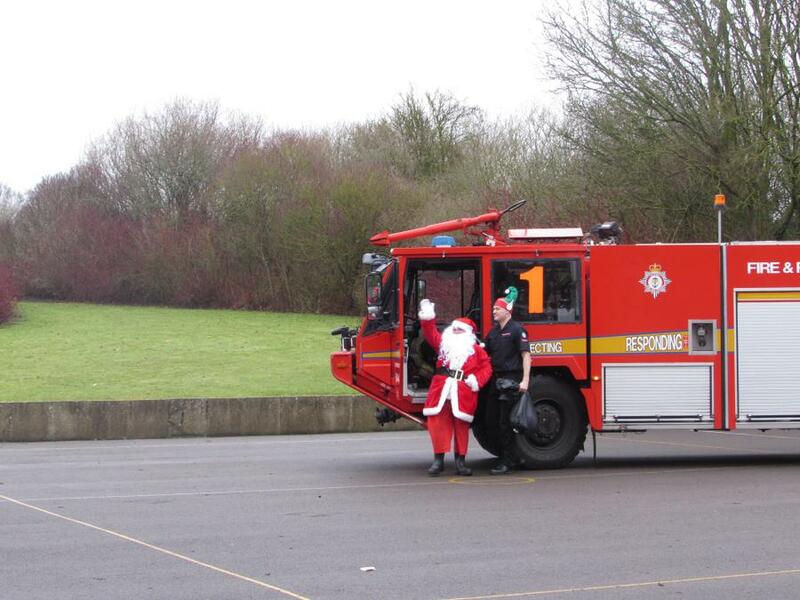 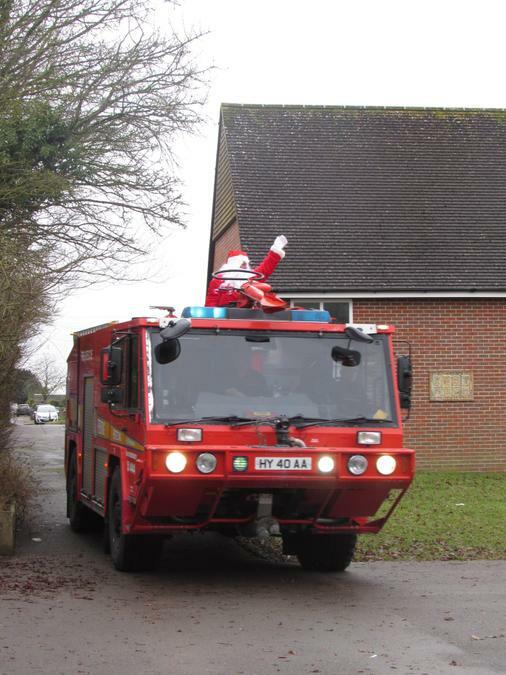 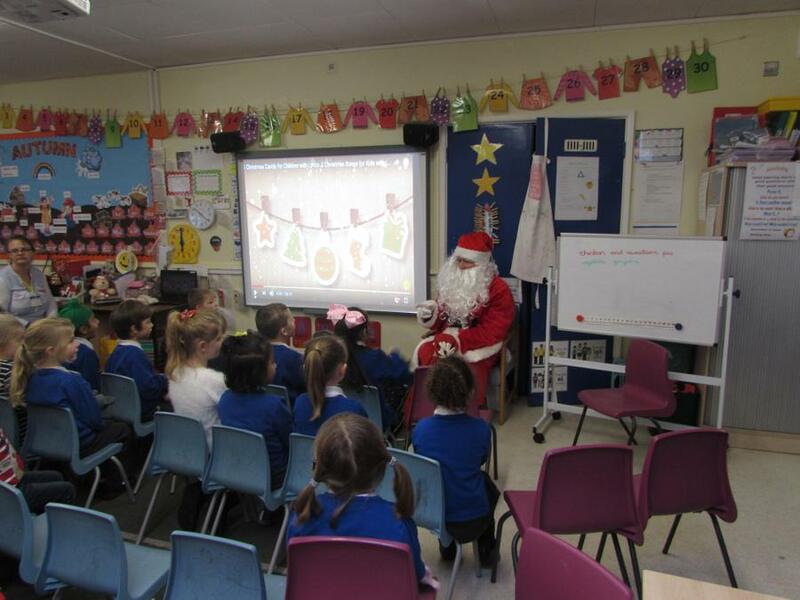 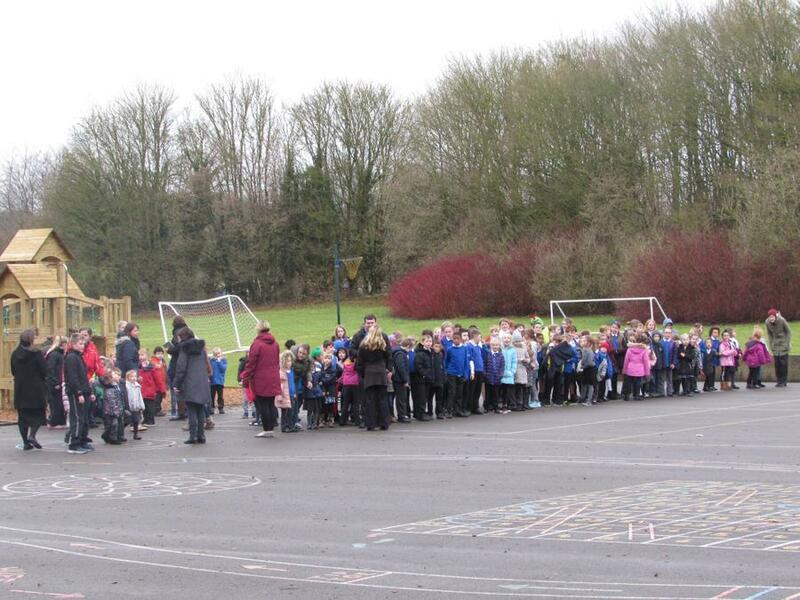 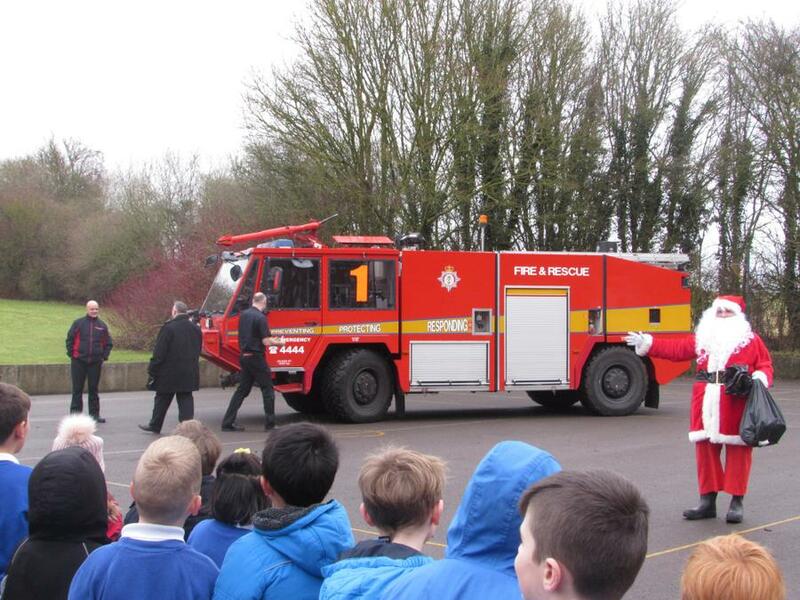 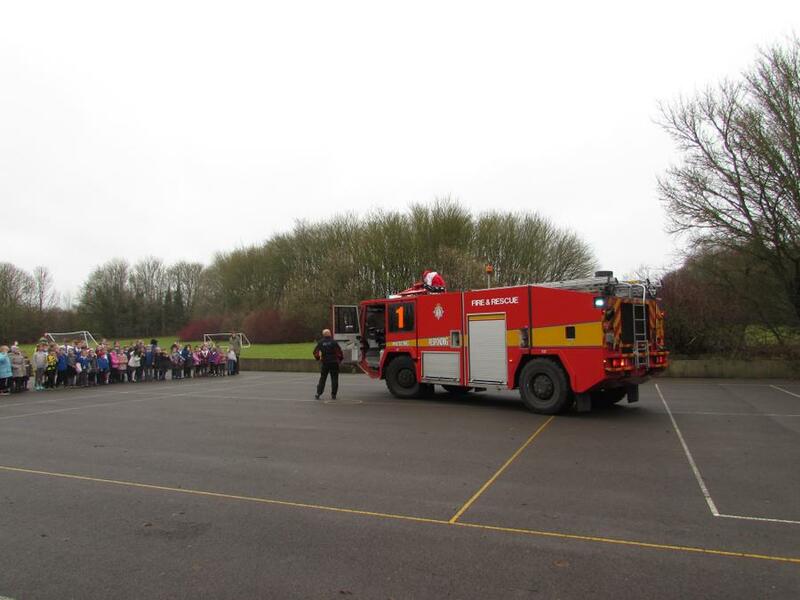 He arrived in a fire engine and then visited all of the children in their classrooms. 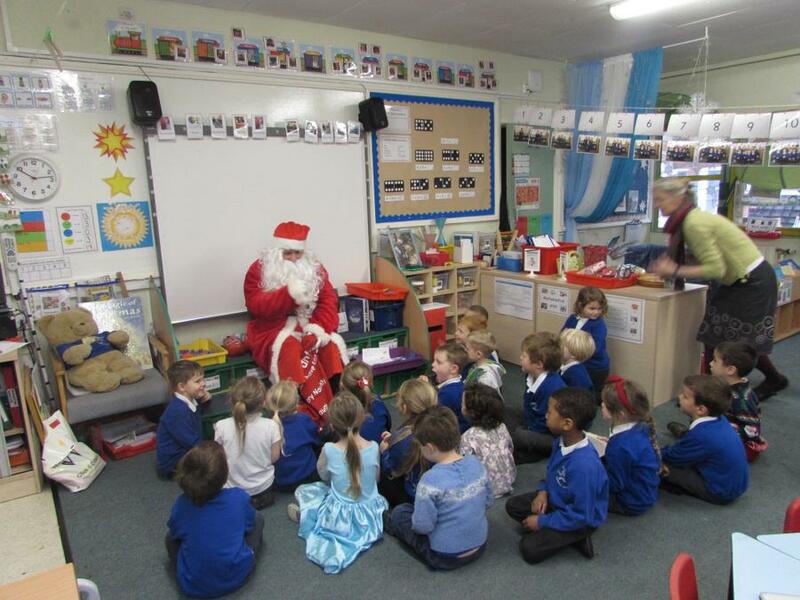 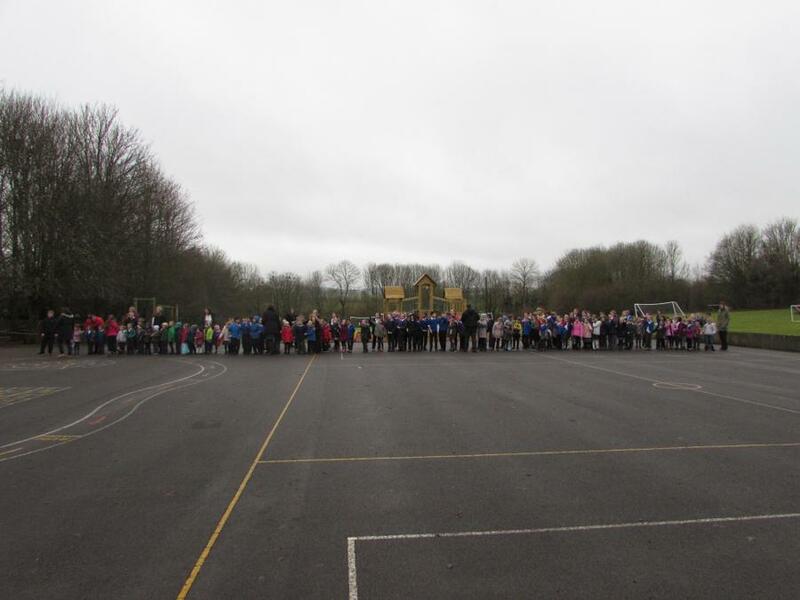 Each child was given a lovely gift.